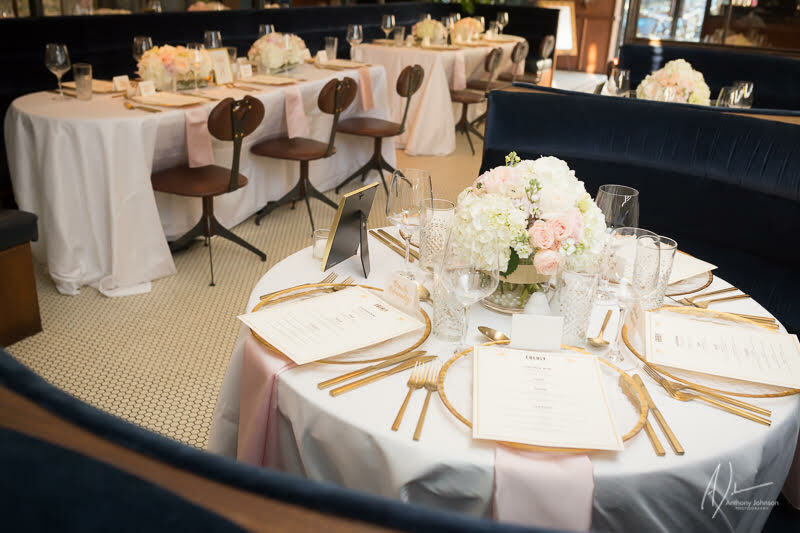 I had the pleasure and honor of planning the decor with my dear friend, Lynn Sarkis for her engagement party. 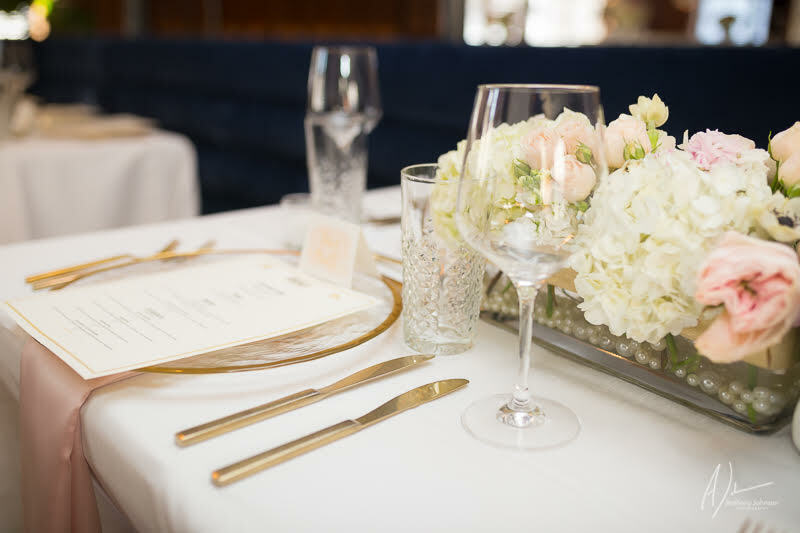 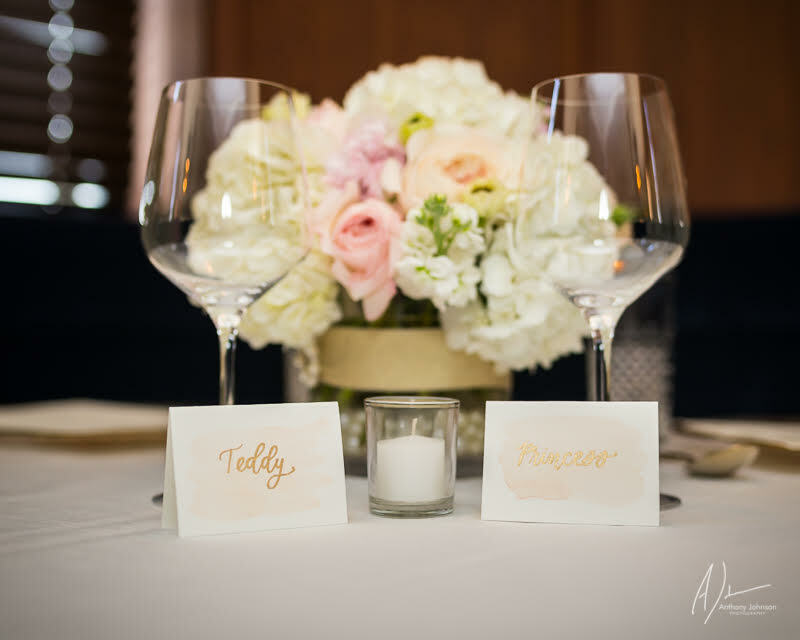 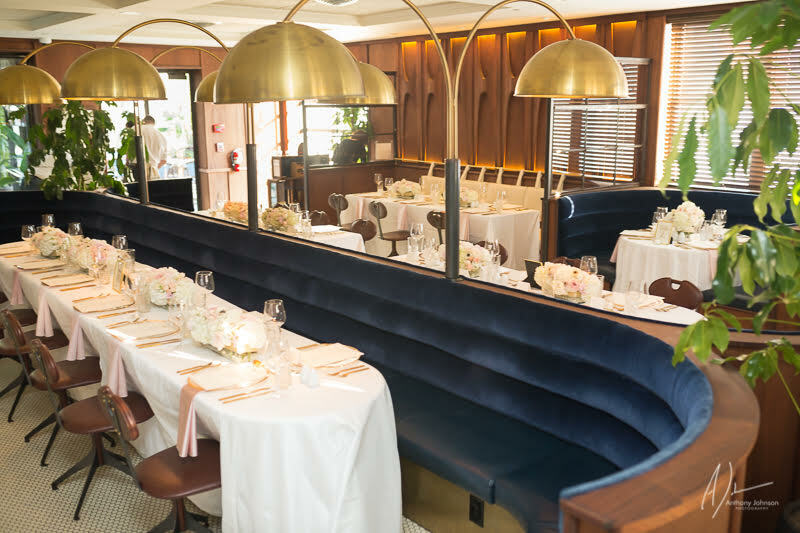 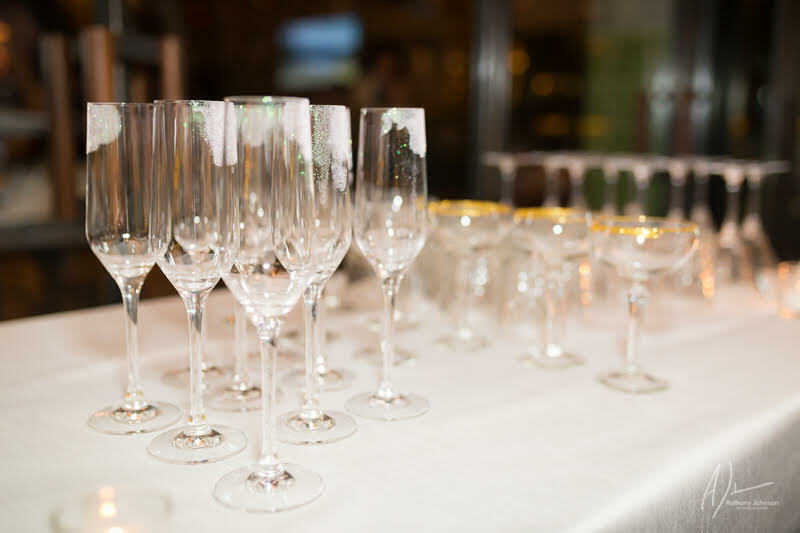 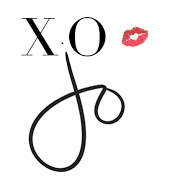 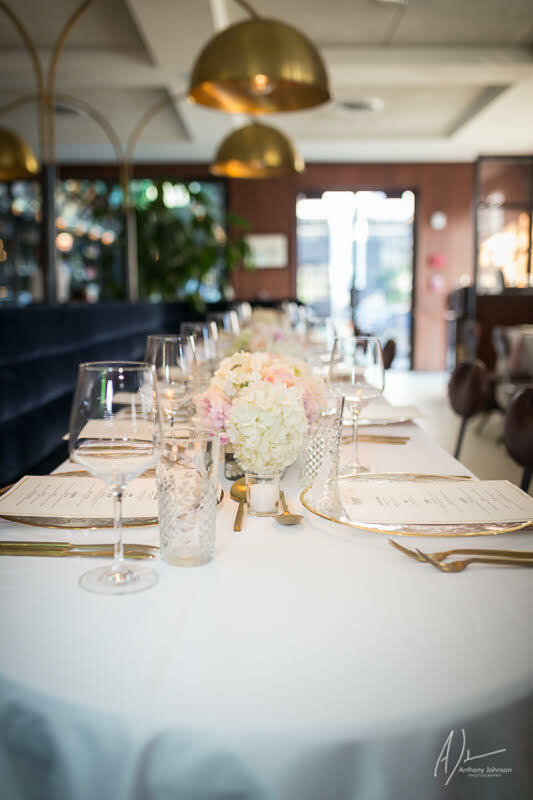 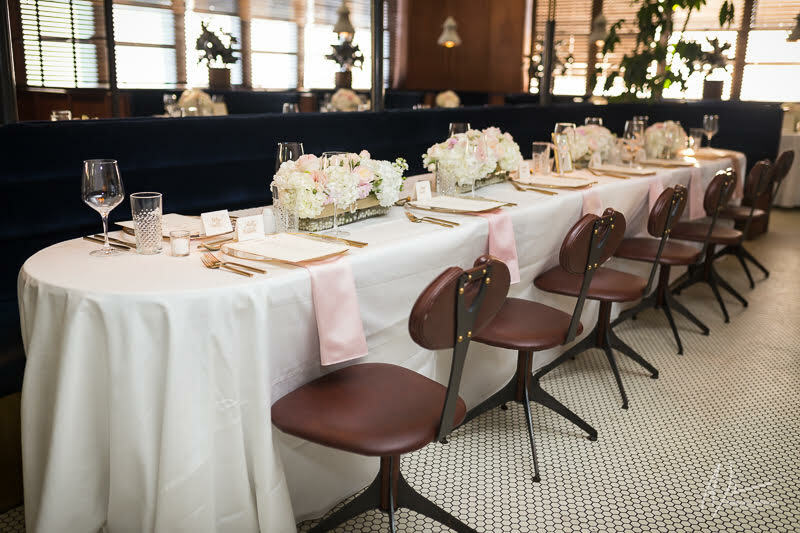 Ted and Lynn chose Eberly a very chic restaurant in Austin, Texas to host their party. 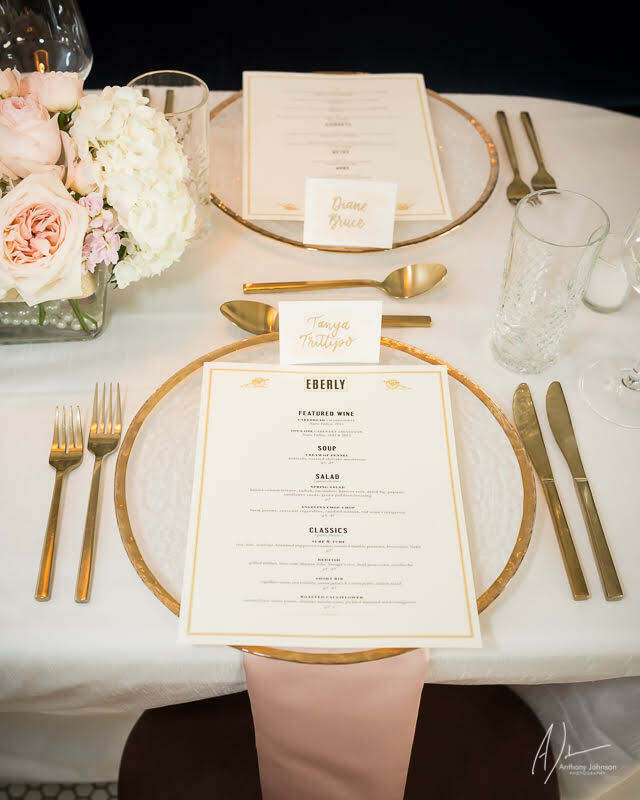 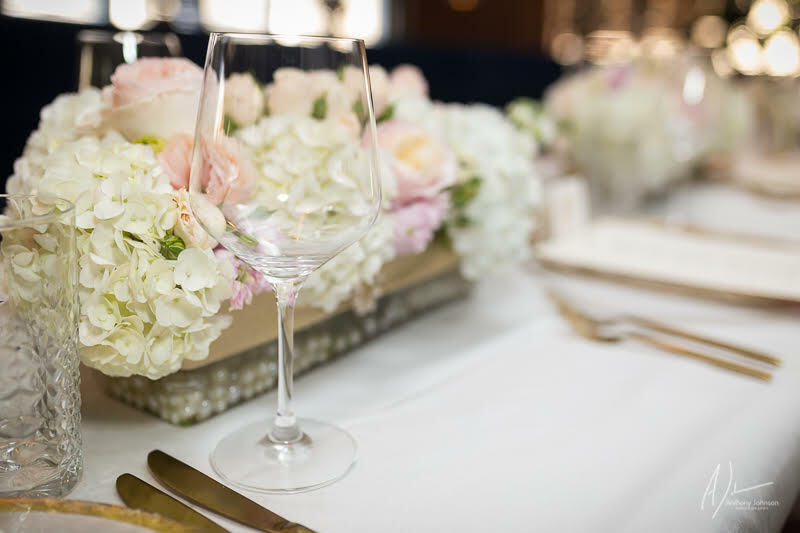 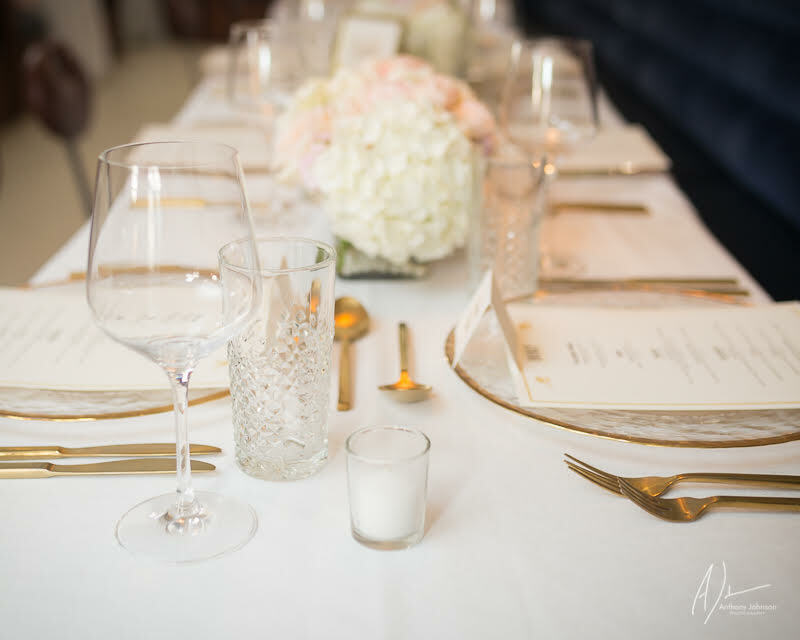 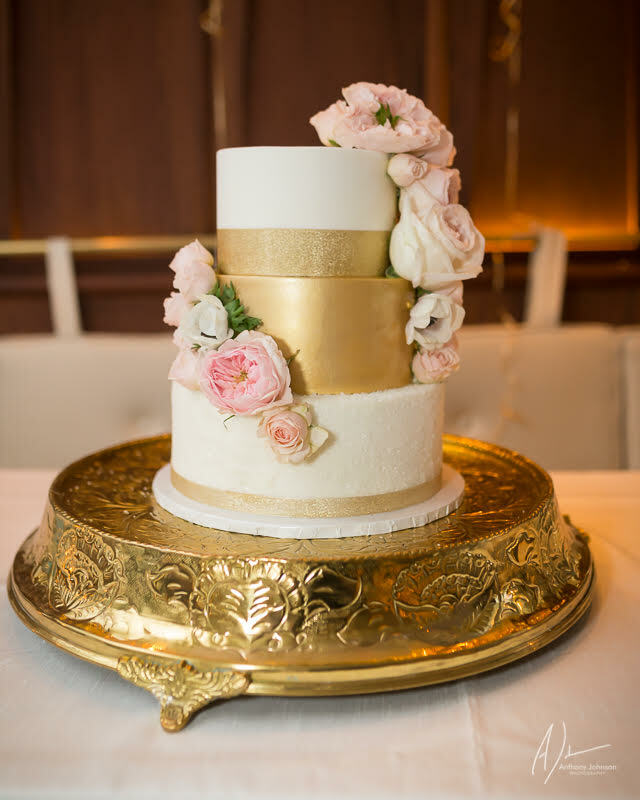 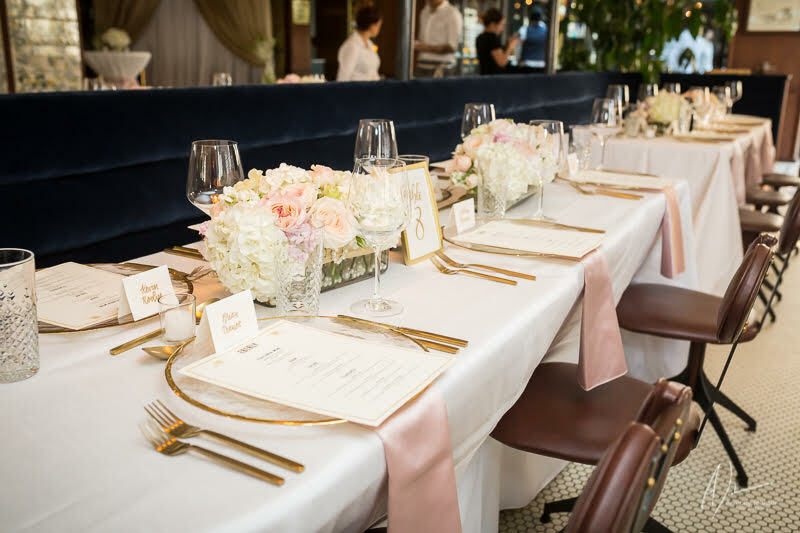 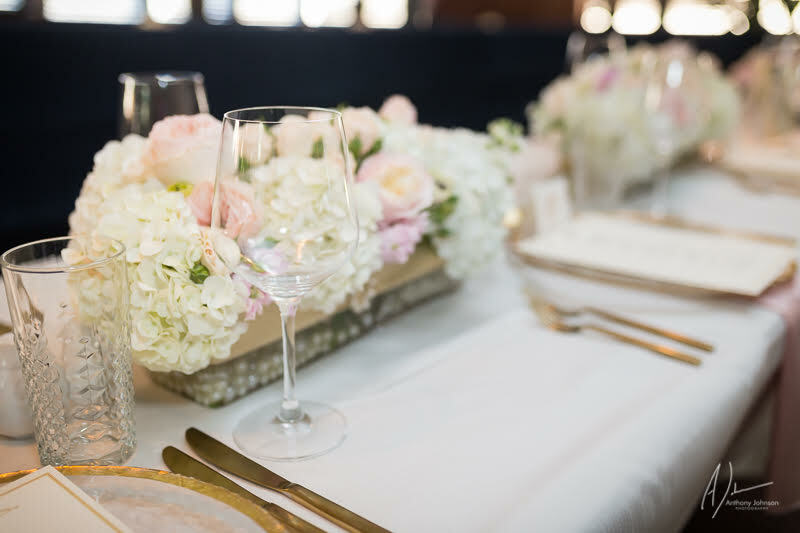 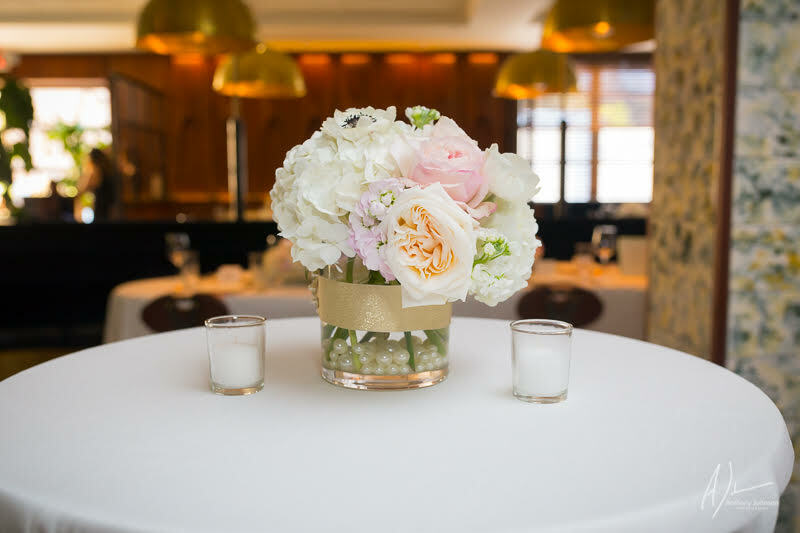 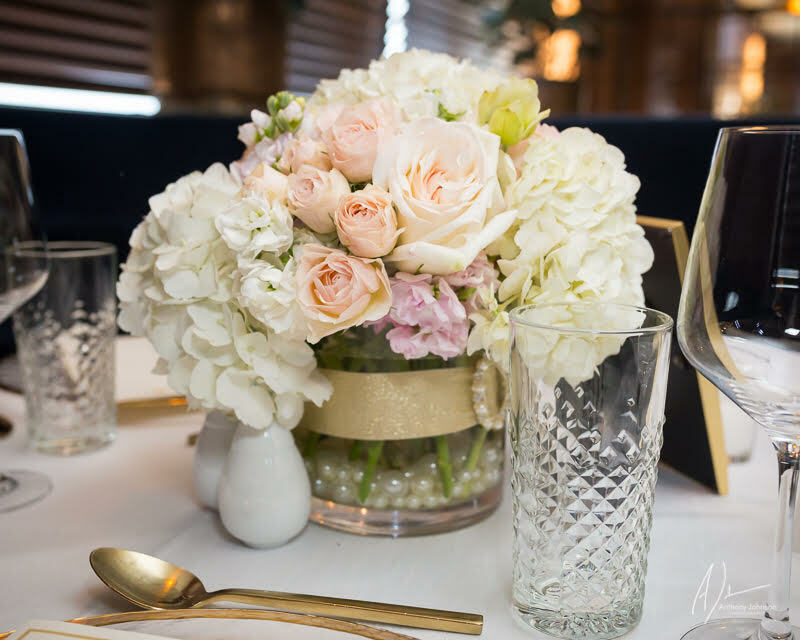 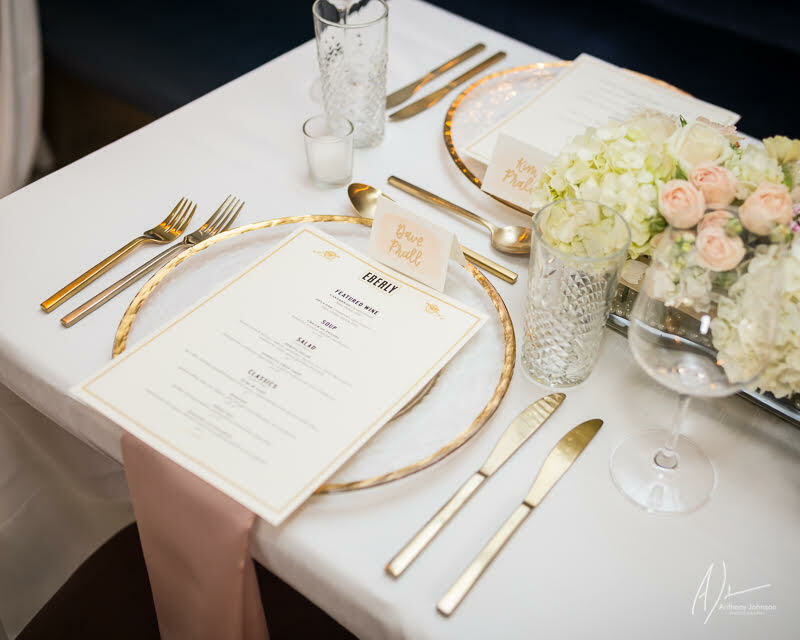 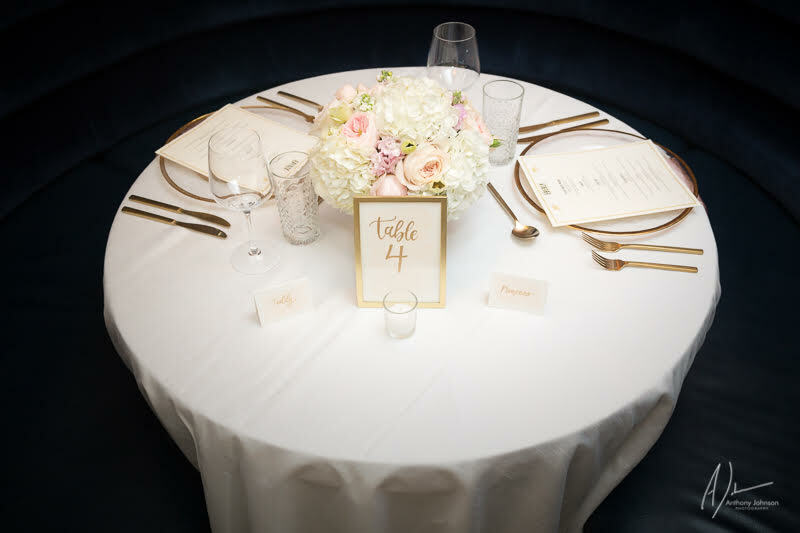 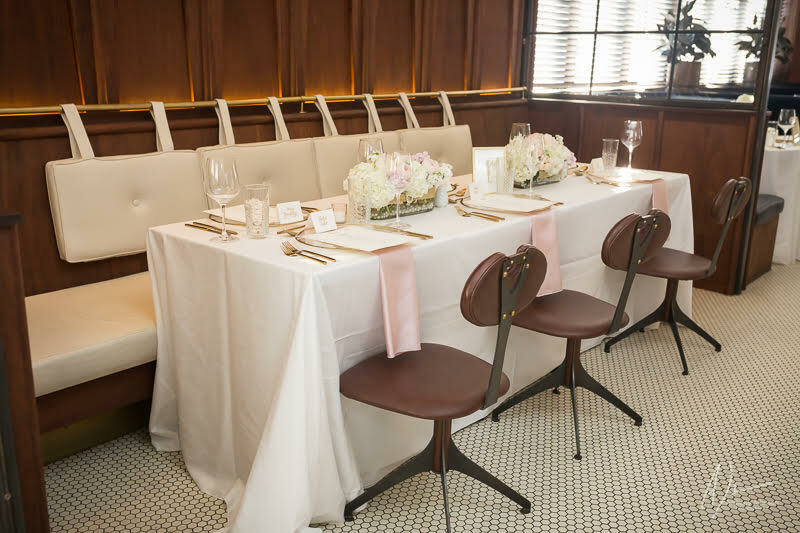 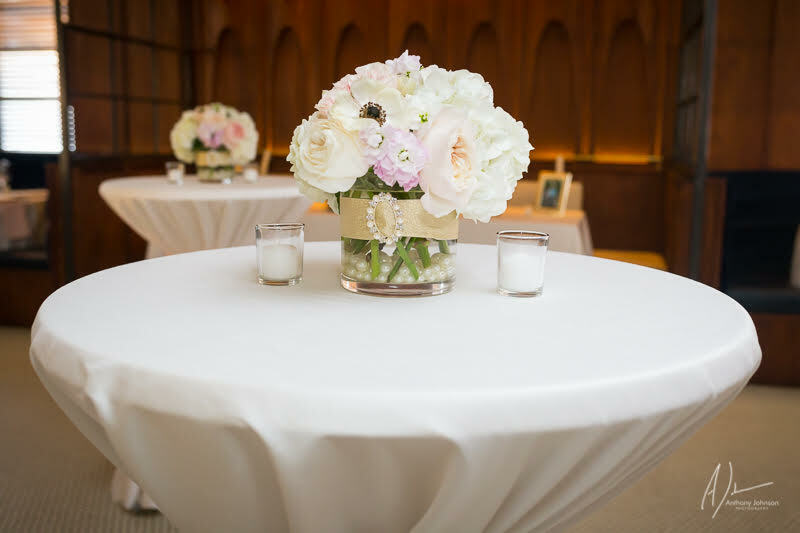 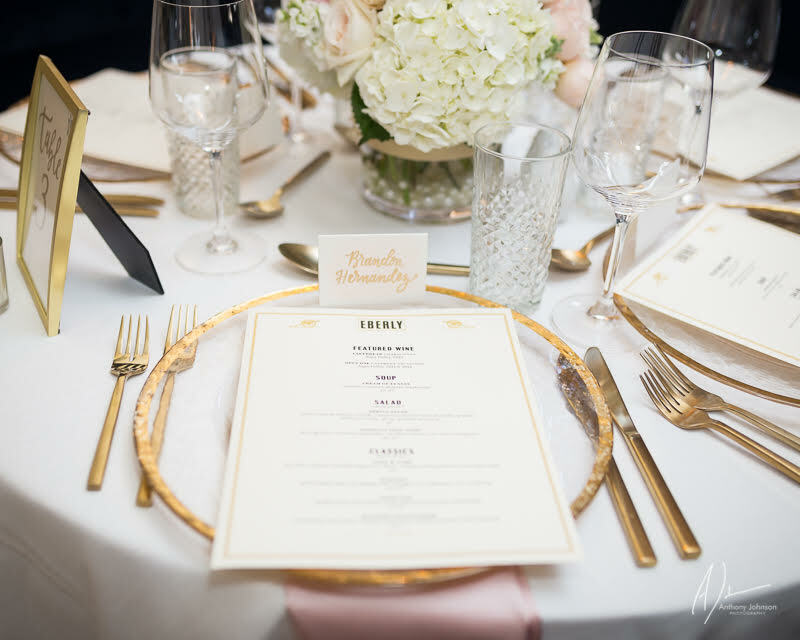 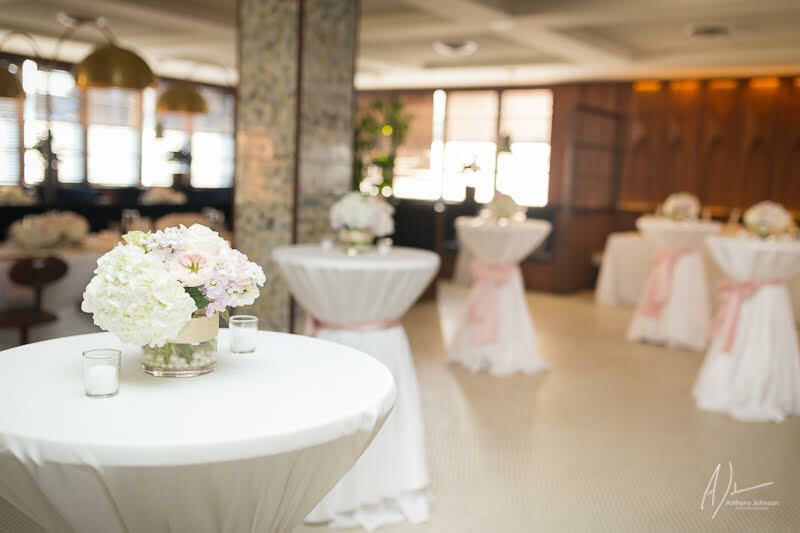 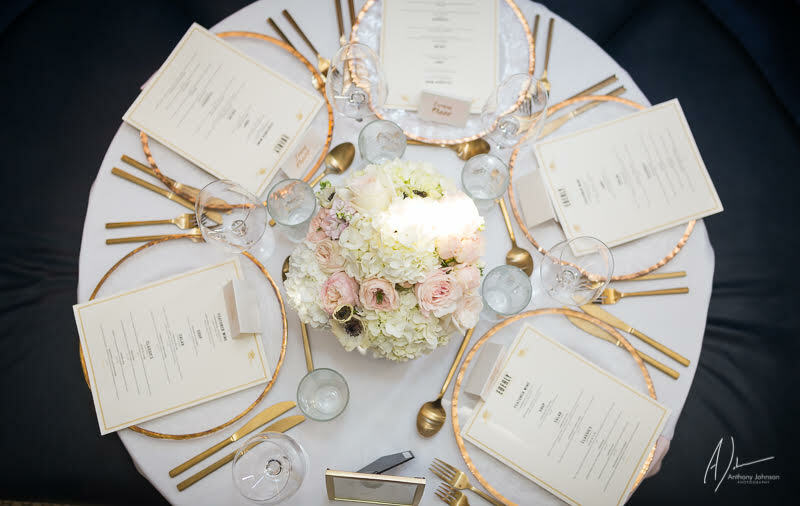 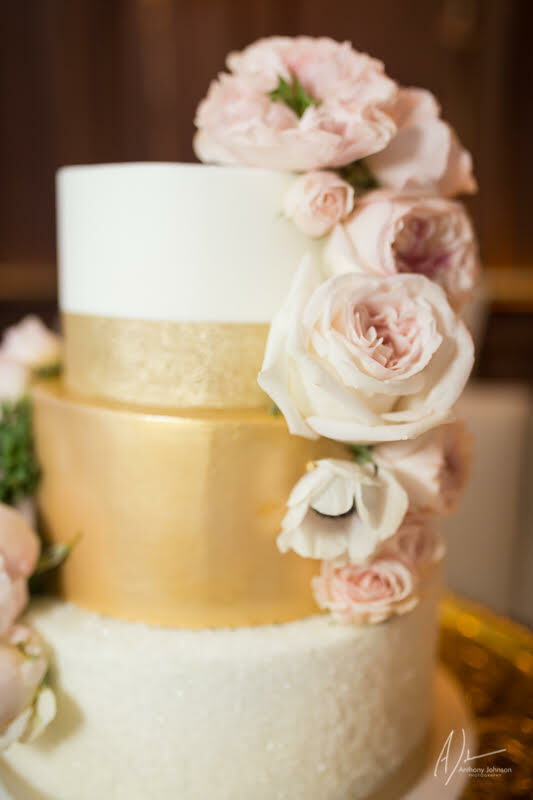 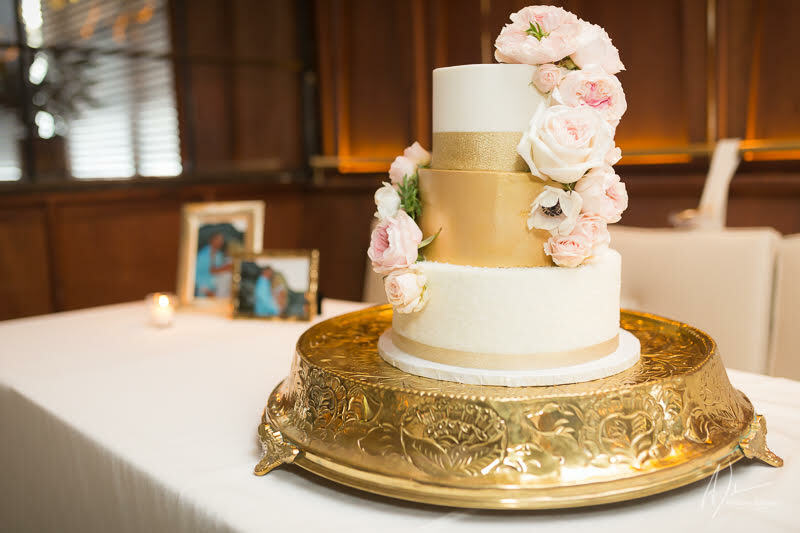 With a soft color pallet of white, ivory, blush pink the overall look and feel was elegant with the pops of gold to add glamour. 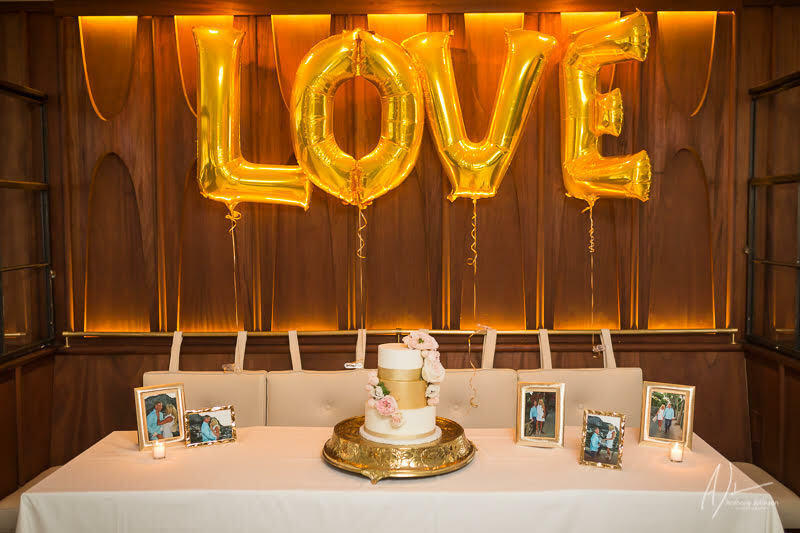 And to my dear friends Lynn and Ted cheers to a lifetime of love and happiness. 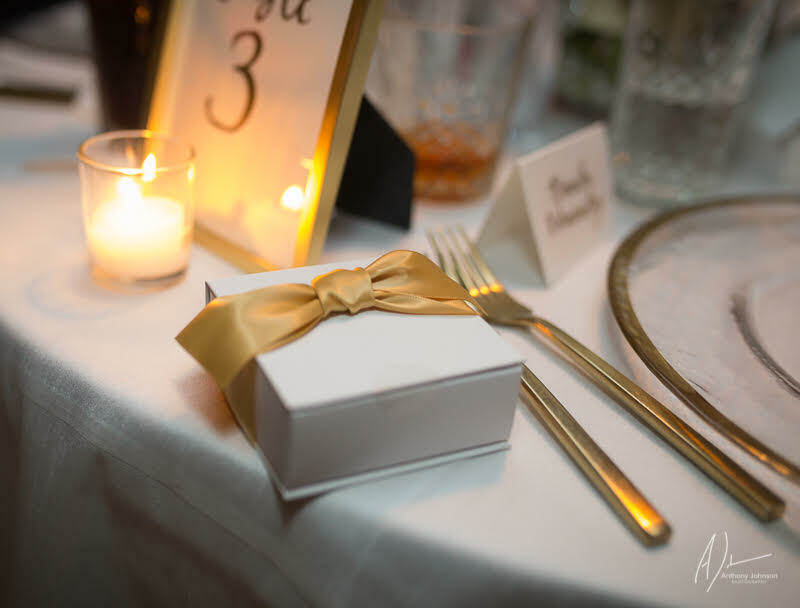 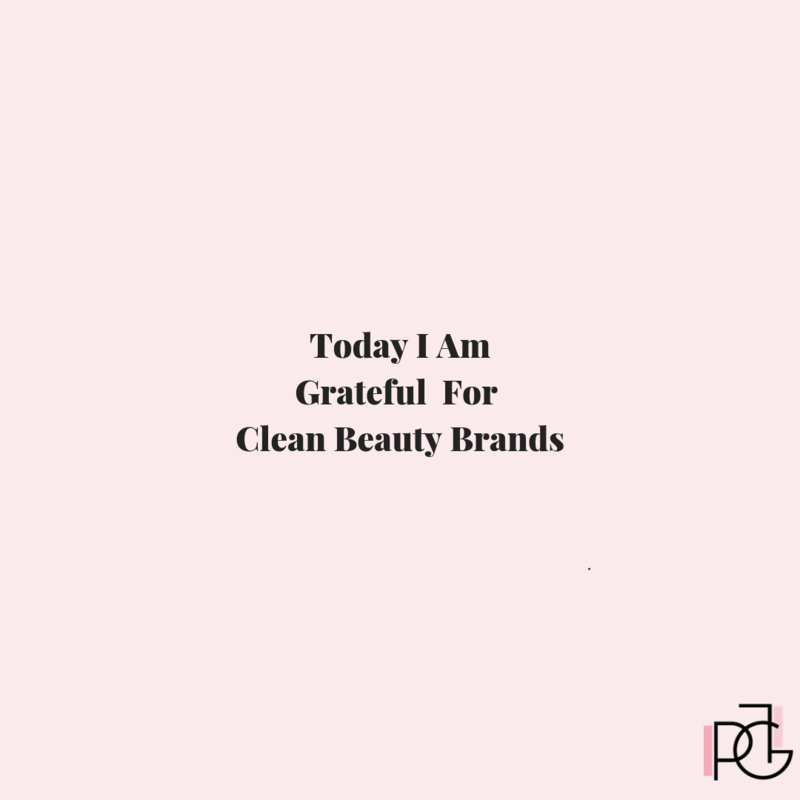 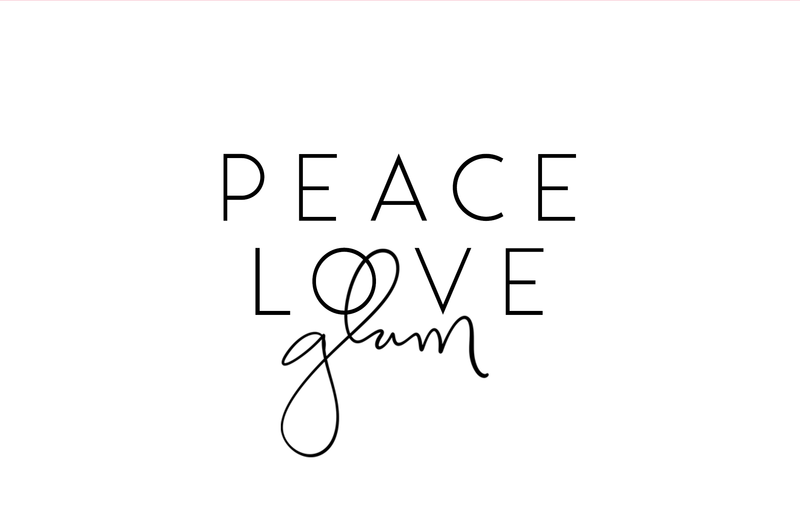 Thank you for choosing me to be a part of your love story.